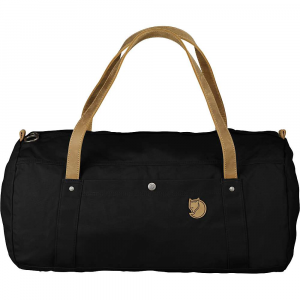 The Fjallraven Splitpack Large Duffel Bag is a Dual compartment duffel bag for travel. 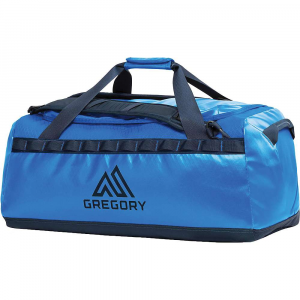 Open the bag up at the center zip and it Features two separate main compartments for easy packing. Even easier to pack dirty clothing on one side and clean on the other when the adventure comes to a close. 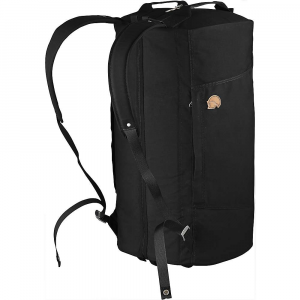 Find gear with ease and when it's time to move, holster it all on your back with the padded shoulder straps. 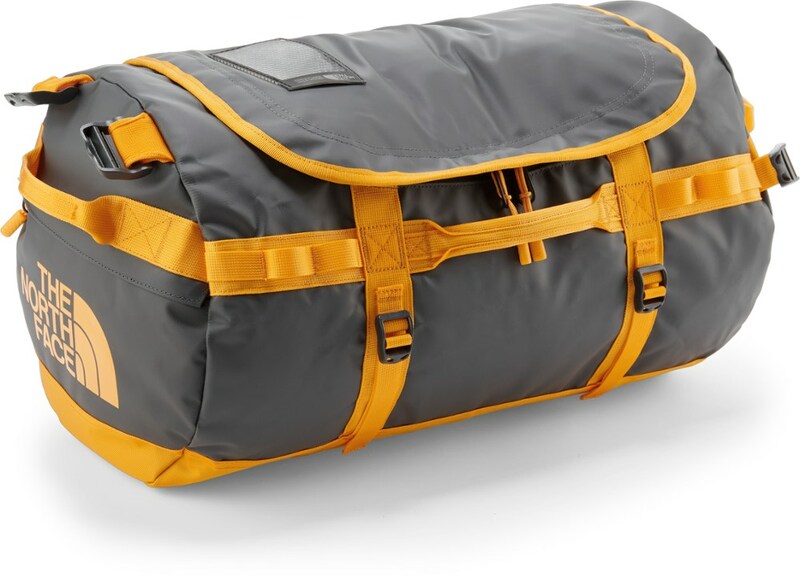 Features of the Fjallraven Splitpack Large Duffel Bag Innovative zip-up travel duffel with two compartments for good overview and easy organization. Two equally sized compartments with zippered mesh dividing covers. Comfortable, padded shoulder straps with ventilating mesh fabric. Made from robust G-1000 HeavyDuty Eco (recycled polyester/organic cotton) with polyamide lining. 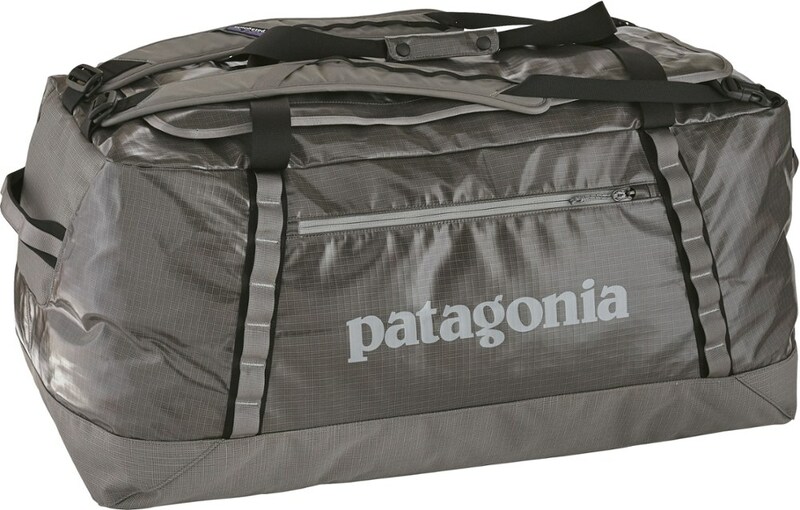 Padding against the back and at ends gives carrying comfort and makes the pack sturdy. 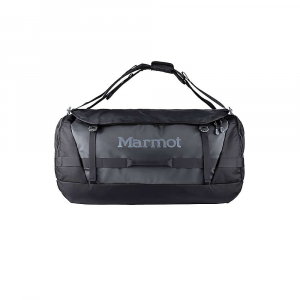 Great for shorter trips as well as for training gear for the gym. Four inside mesh pockets for smaller Items and valuables. Two external zippered pockets at the sides. Main zipper can be locked with a padlock (not included). Webbing handles at short ends for easy hauling. 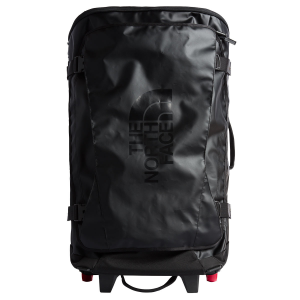 Pack volume approx 55L.